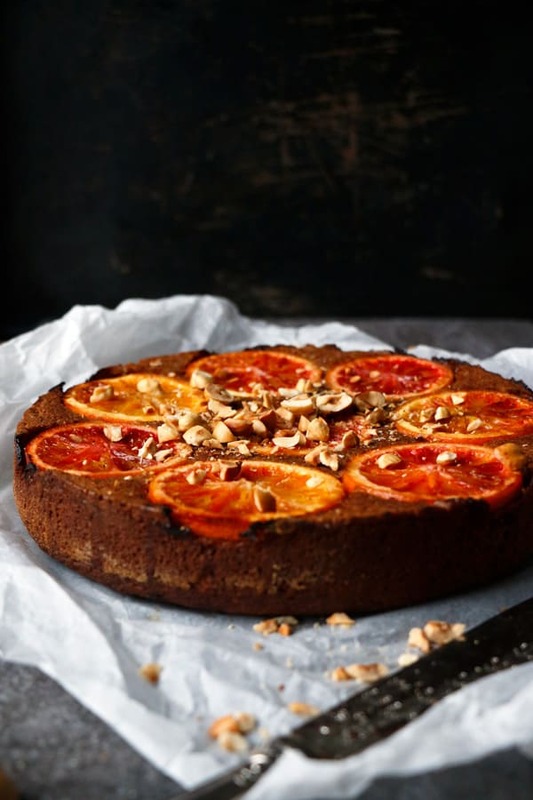 Last Saturday when I woke up I really felt like baking a good old fashioned cake, well sort of, this Blood Orange Upside Down Cake is grain-free, vegan and doesn’t have many traditional ingredients, but it looks the part and in my eyes is the perfect winter cake for cosy days in. 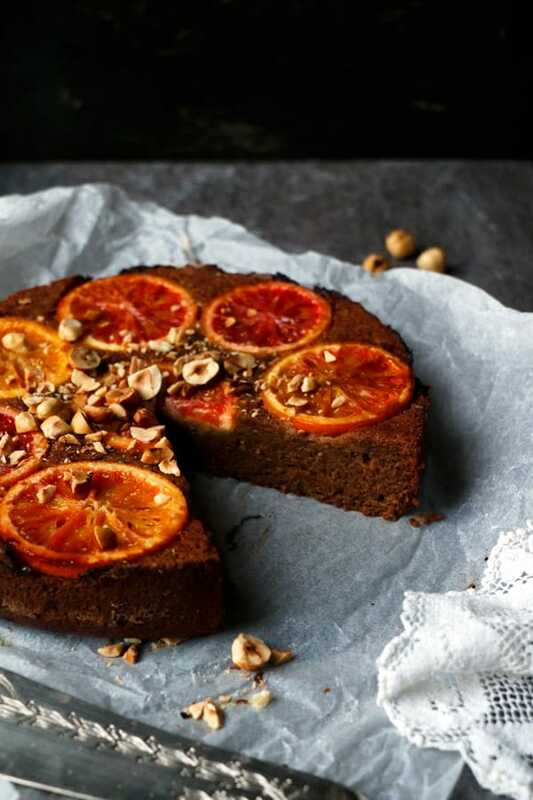 A grain-free vegan cake is always quite a challenge to make, but I feel I’ve nailed a great recipe with my Gingerbread Christmas Mini Cakes using chestnut flour so I wanted to see how the recipe works in a larger cake. I’ve adjusted the spices and used ground hazelnuts, but kept the recipe very similar. 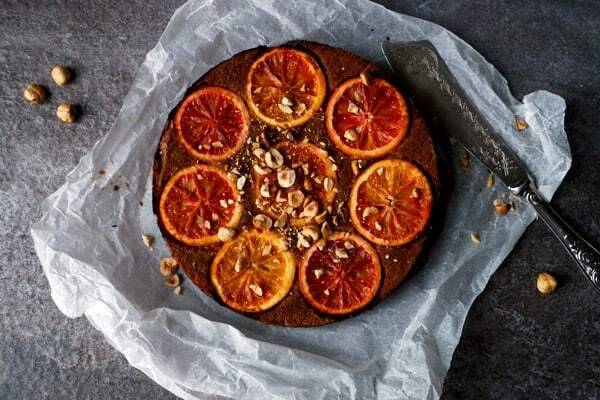 The result is a beautifully moist cake with lots of interesting wholesome flavours. 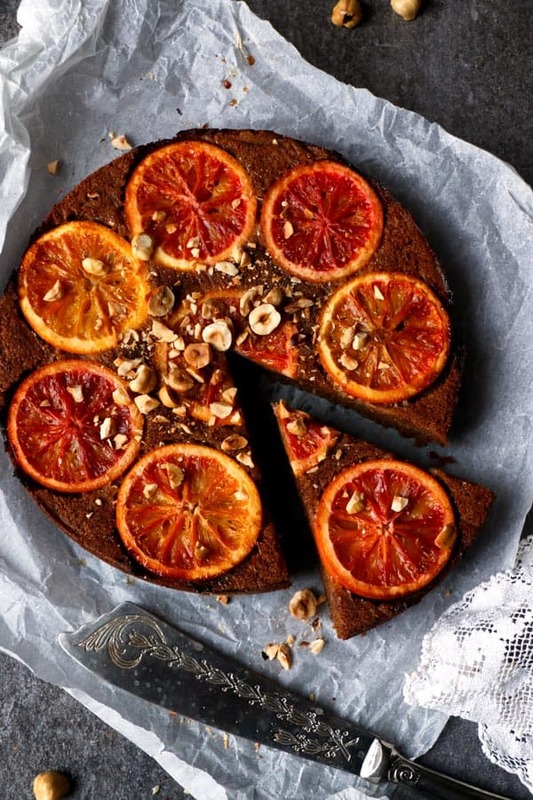 The oranges add extra moisture and zing and make this cake such treat for senses. Mix 2tbsp ground flaxseed with 6tbsp water and set aside to thicken. Grease and line the base of 8" springform cake baking tin and dust the sides. Slice blood oranges and lay the slices onto the base of the tin. Set aside. In a large bowl whisk together chestnut flour, ground hazelnuts, arrowroot, baking powder, bicarbonate of soda, cinnamon, cloves, salt and sugar and set aside. In a small bowl whisk together flax eggs, apple sauce, maple syrup, olive oil, apple cider vinegar and zest. Add the wet mix to the dry mix and mix until well combined. You should have muffin consistency. Spoon the mixture into your prepared tin and level out the surface. Bake for about 40-45 min or until a cocktail stick comes out almost clean. It will be slightly sticky. Remove from the oven once ready and leave to cool down for 20 min before removing from the tin. Carefully turn upside down onto a serving dish. Peel off the baking paper and top with few chopped hazelnuts. Hi! This looks absolutely stunning! 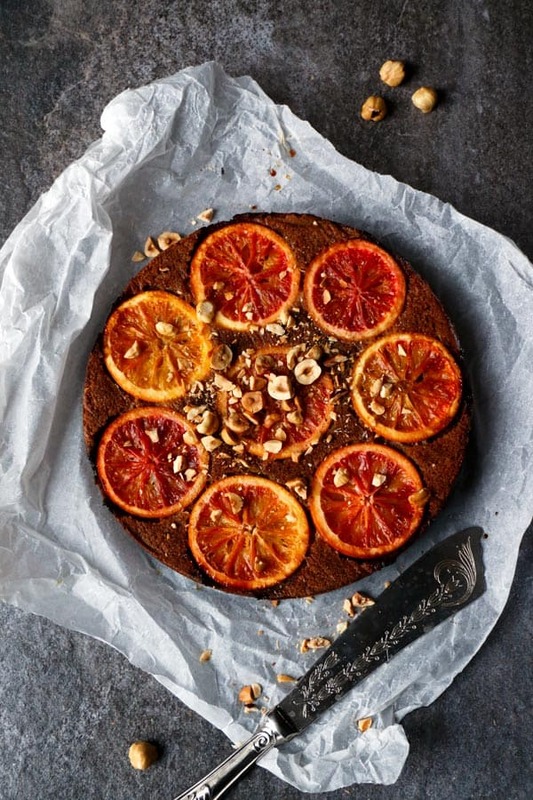 I would love to make this in a grain free version but don’t get chestnut flour and these blood oranges where we live😞 please suggest what I can substitute with? Thank you so much Monisha! 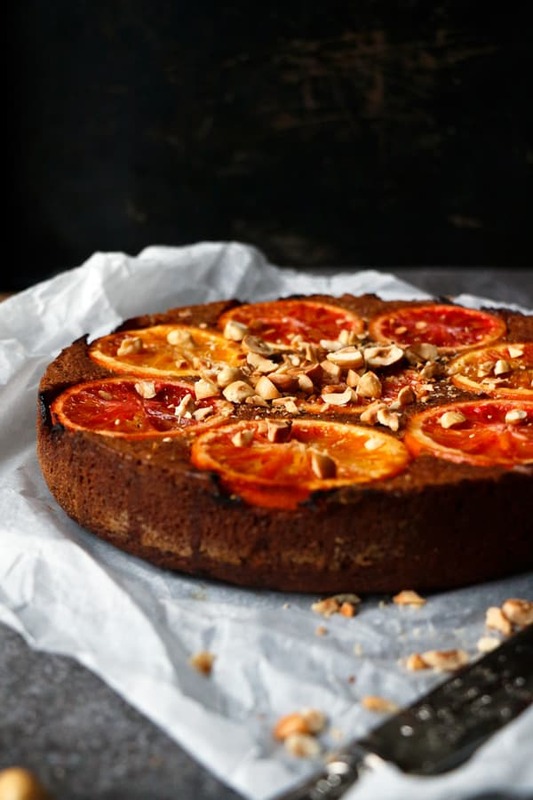 It will be tricky to substitute the chestnut flour and keeping it grain-free. The only thing that I could think off is using ground almonds instead, I don’t think coconut flour would work in vegan recipe. 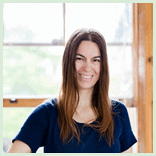 It would be OK to substitute with gluten-free flour in case you’d like to try that too. 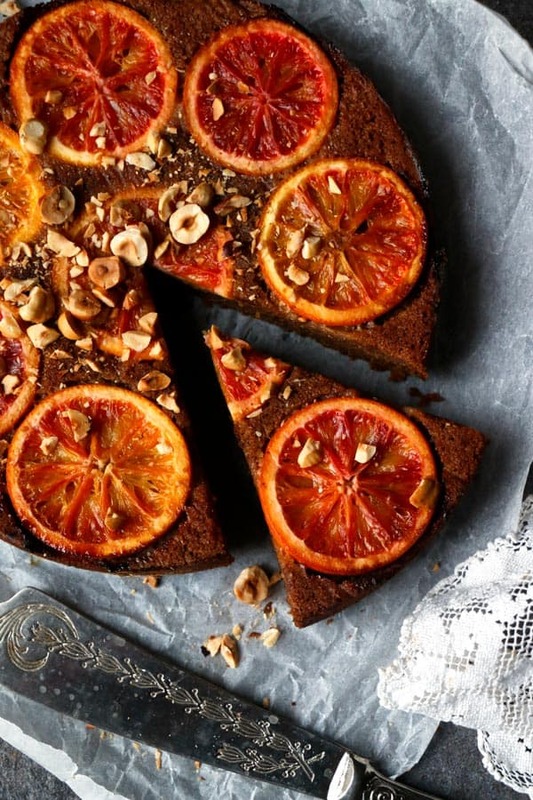 You can happily substitute the blood oranges with oranges. Can I just ask what substitutes I could use instead of the apple sauce? Hi Lisa, the best substitute would be mashed banana. Will have different taste, but should work equally good. Saw this cake on Pinterest this morning. Made it this afternoon and eaten it (not all of it) for supper tonight. Absolutely delicious. I cannot believe how light it is. Will definitely be making it again.